Situated in the Town of Barrhead, contact the Barrhead Recreation Department at (780) 674-2532 for more information. Located in the Town of Barrhead on Highway 18 adjacent to sports ground. Call (780) 674-2828 for more information. 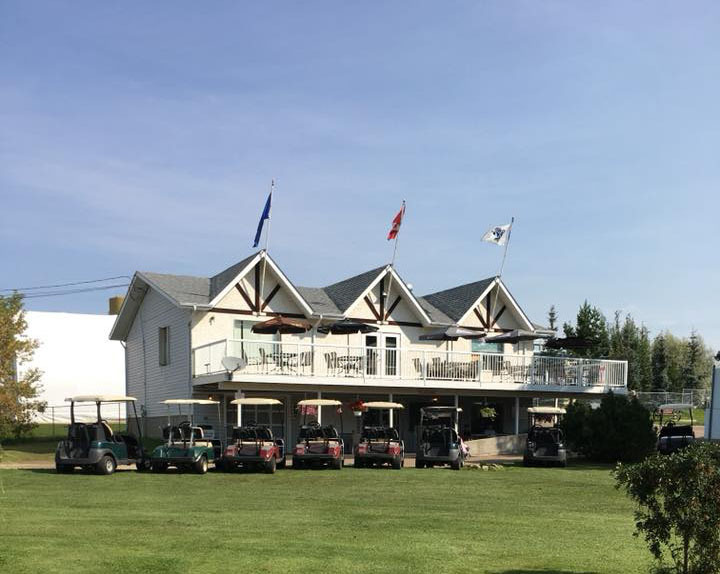 Located within town limits on Highway 33 at the south entrance of town, you can contact us at (780) 674-5059 for more information on Paddle River Golf Course and our facilities. Located on Highway 18 next to the tennis courts and swimming pool. There are 4 sheets of ice, shack bar, licensed lounge, with viewing at ice level and viewing upstairs. This facility also doubles as an indoor mini golf course in the summer, approximately the middle of May until the beginning of September. It's great fun for the whole family! Call the Recreation Department for more information at 780-674-2532. Mini Golf - Come and play 9 or 18 holes of mini golf located in the Curling Rink. July 1st to August 30th, Tuesday to Saturday from 1:00-5:00 p.m. Call 780-674-2532 - Recreation Department for information. Three asphalt surface tennis courts, fenced located beside Highway 33 in the school grounds. 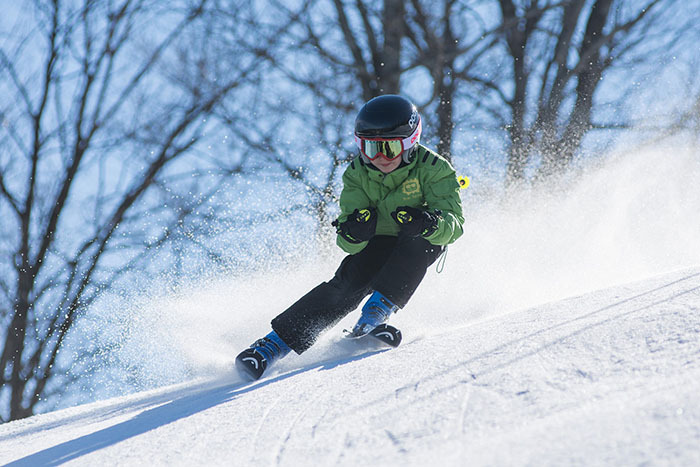 Groomed trails for walking and cross country skiing follow Paddle River from Paddle Golf Course, through Beaver Brook to Barrhead Golf and Recreation Area. The full loop is 10 km, and covers the loop around the Town and through a portion of the County. Click here for map.